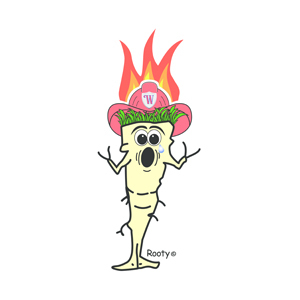 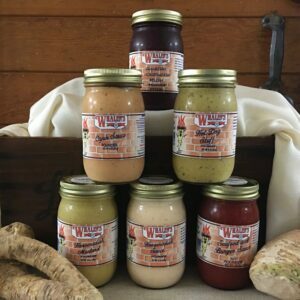 Home / Gift Packs / Get Your Root On! 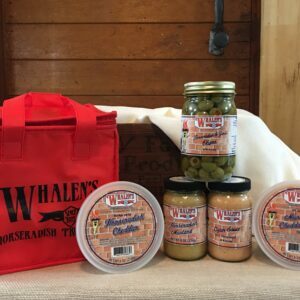 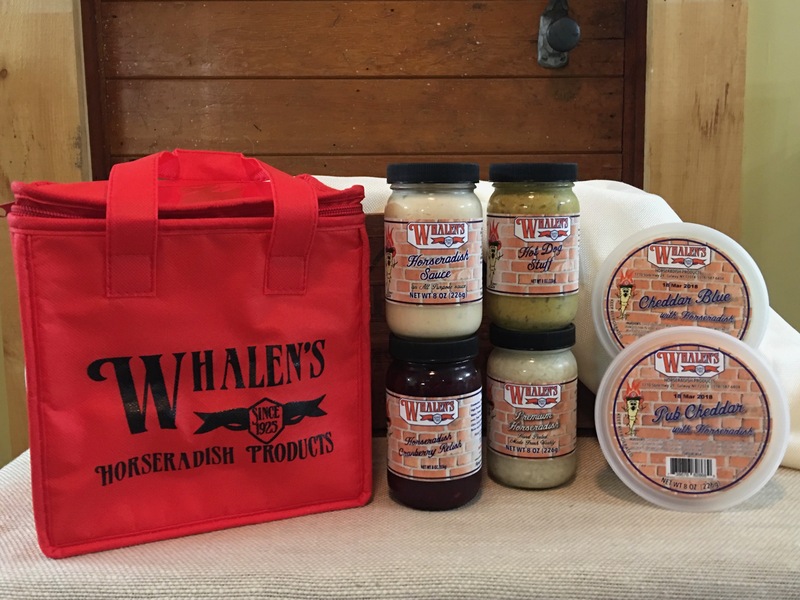 Choose six (6) of Whalen’s Horseradish Products plus one additional product from our recommended craft food items. 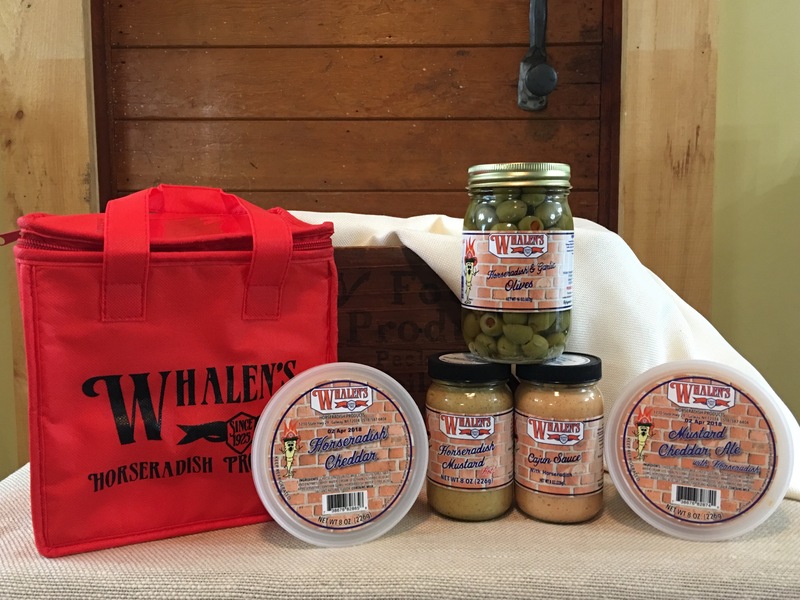 Includes a Whalen’s insulated six-pack cooler.